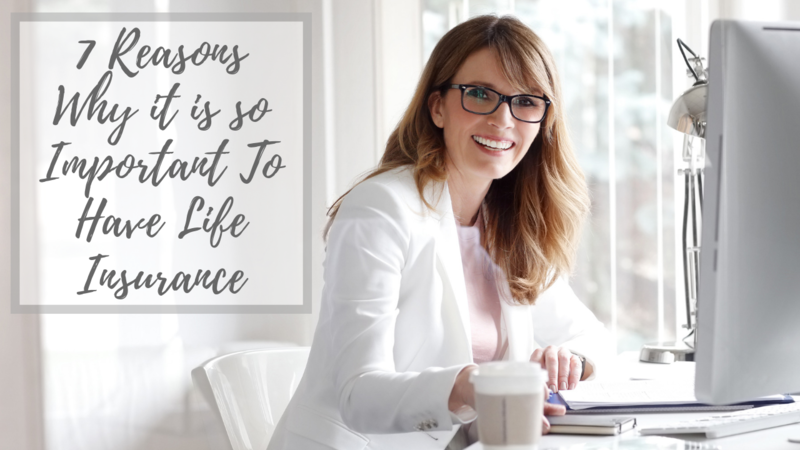 September is life insurance awareness month and I want to share with you 7 reasons why it is so important to have life Insurance. Now, I have to tell you that there are many forms of life Insurance and not all of them necessarily will apply to you. It is not a one size fits all. If it is prepared correctly based on your specific needs, you can get huge benefits from it, including the ones below. Because death is inevitable. Even though the insurance companies are betting for you not to die, this is part of life. And like it or not, we all die at some point. So might as well, protect your family.